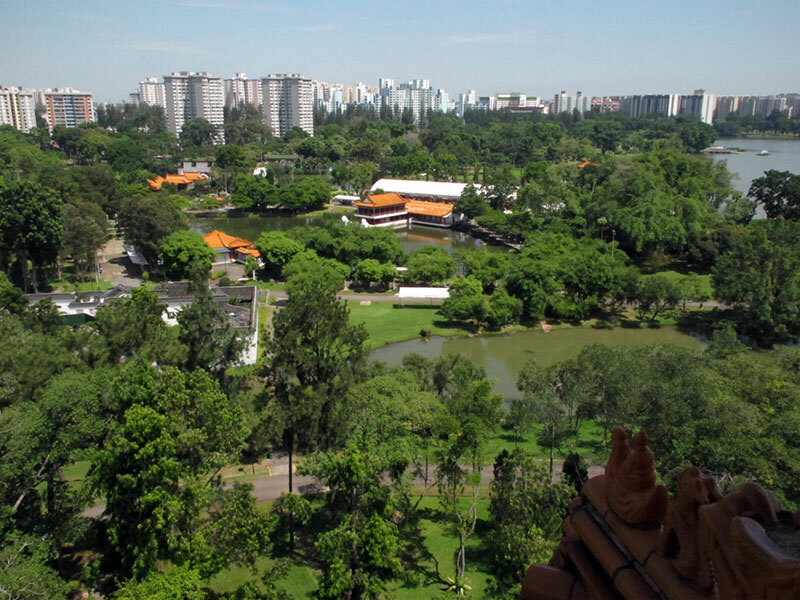 Once proudly hailed as symbols of Singapore's ability to produce and evolve towards 'Instant Asia', these manicured parks set on artificial islets were fashioned from a swampy stretch of the Jurong River. 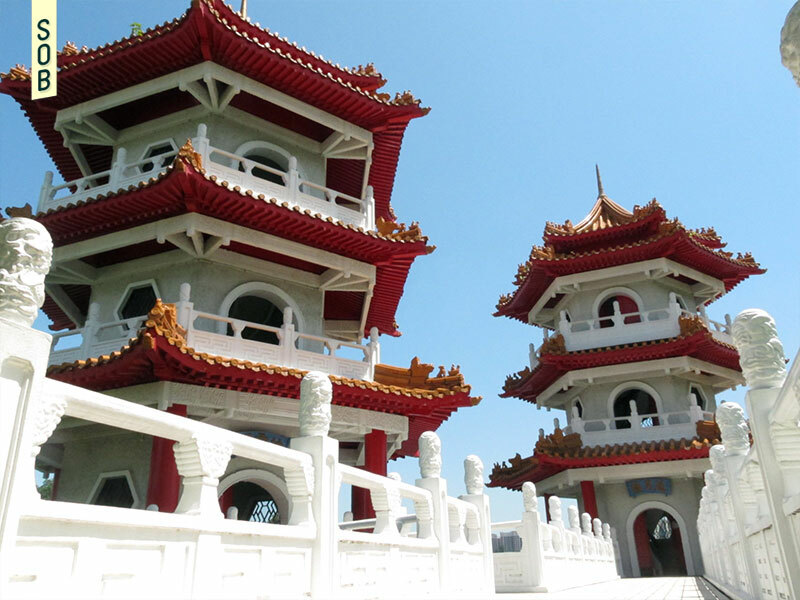 While he is regarded as the driving force behind Singapore's industrialisation and economic development, Dr Goh Keng Swee was also acknowledged as the visionary behind the idyllic Chinese and Japanese Gardens. He likened these spaces to the Garden of Eden from the bible, which was said to have been created by the supernatural power of God. 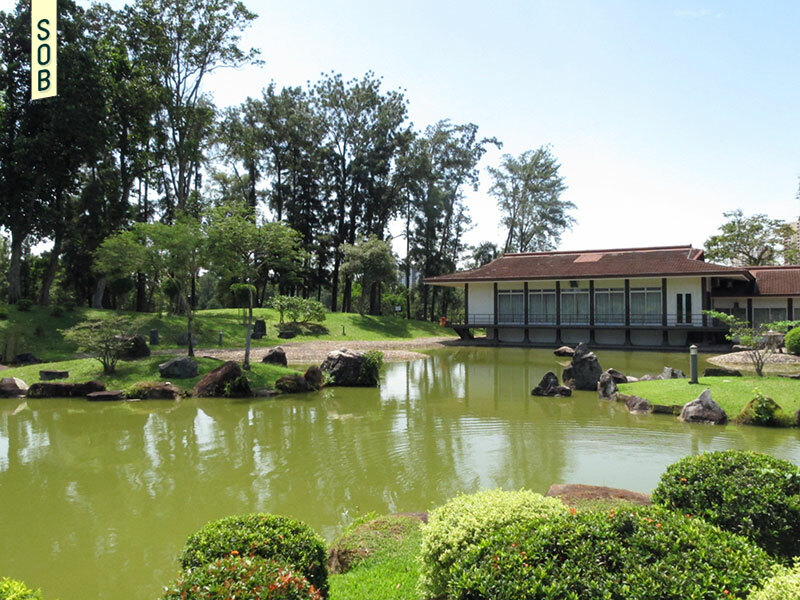 In a similar way, Dr Goh noted that the Chinese and Japanese Gardens emerged from what was once swampy marshes, home to fish and prawn farms. 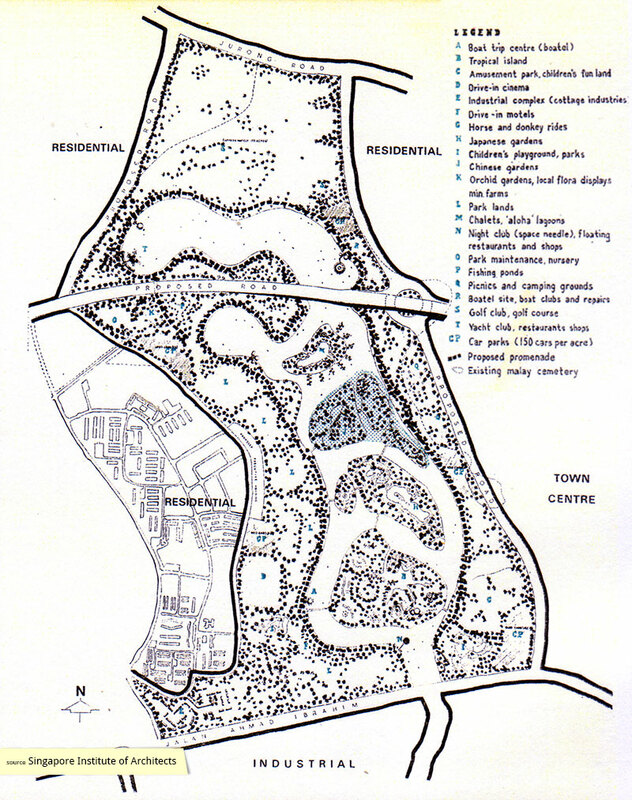 Apart from the spatially transformative aspects of the Gardens, they were also seen as having significant corollary benefits for Singaporeans. For instance, local labourers had to be taught the art and intricacies of traditional Chinese architecture before they could build the Garden's, pagodas, pavilions or gates. These workers were eager to acquire these new skills, and it was their passion for the project which helped overcome the many construction setbacks associated with the soft ground conditions. The Japanese Garden is situated on a 13 ha island and is the largest in the world outside Japan. The design is based on the gardening techniques that prevailed from the Momoyana Period (1568-1615) when Japanese Garden art was at its height. The Garden consists of a Dry Landscape Garden (Keiseien), a small pond (Kyoyochi) and a large pond (Garyuchi). The Keiseien is of a style developed around the middle of the Muromachi Period in Japan and the idea involved is that of Zen. Other architectural features of the Japanese Garden include a Guest House of Japanese Sukiya (tea house) style, a Rest House of traditional Japanese style, a Main Gate / Pumphouse of Japanese Kirizuma style, and four Summer Houses and Pergolas. 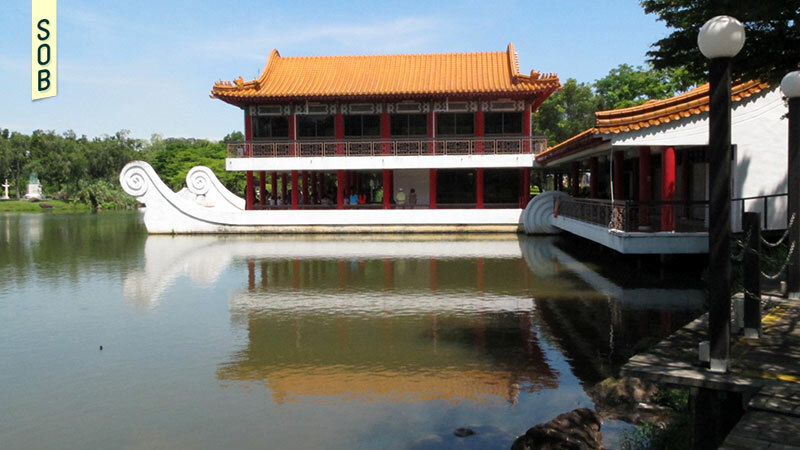 The Chinese Garden sited on a 13.5 ha island in Jurong Lake was planned and designed by Prof. Yu Yuen-Chen of Taiwan, an expert in Chinese Garden design. 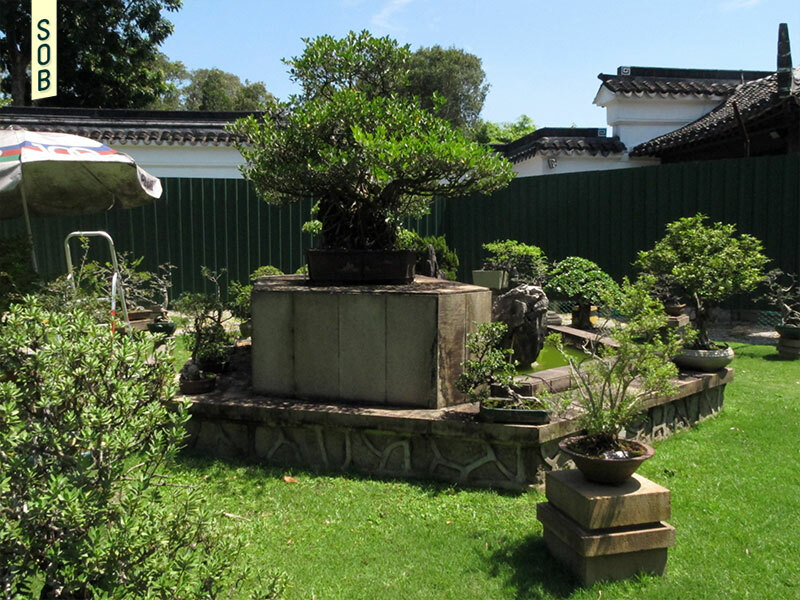 The layout of the garden follows mainly the subdued style of the Sung Dynasty (AD 960-1279). 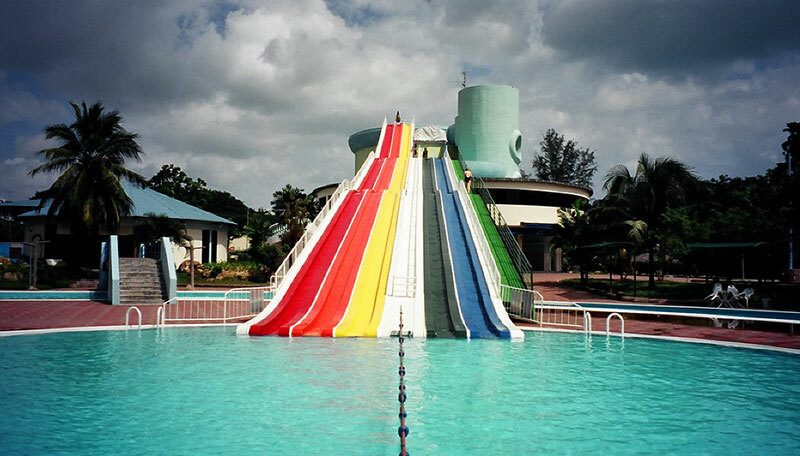 This is in contrast to the more vibrant style of the Summer Palace which uses several colours. Both these styles are used to complement the natural scenery and makes use of the natural contours of the land. Speaking about the Chinese and Japanese Gardens' place in Jurong, Mr Hon Sui Sen, then Minister of Finance, noted that the concepts and characteristics of these Asian landscapes were not dissimilar to Jurong before it was urbanised. 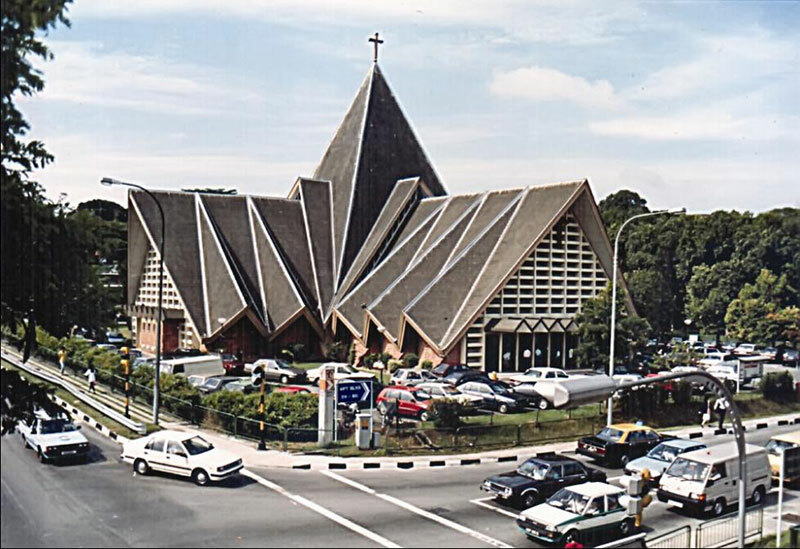 He observed that some of the elements of natural beauty became the contributing factors in the choice of Jurong for development as an industrial estate. 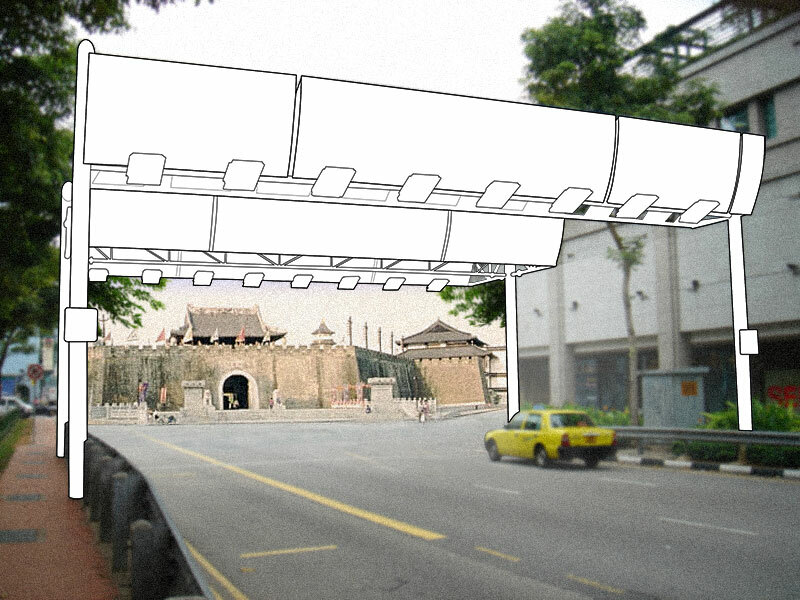 Built using a government grant of about $4.7 million, the embedded meaning of Chinese and Japanese Gardens was not lost on Singapore's leadership of that time. 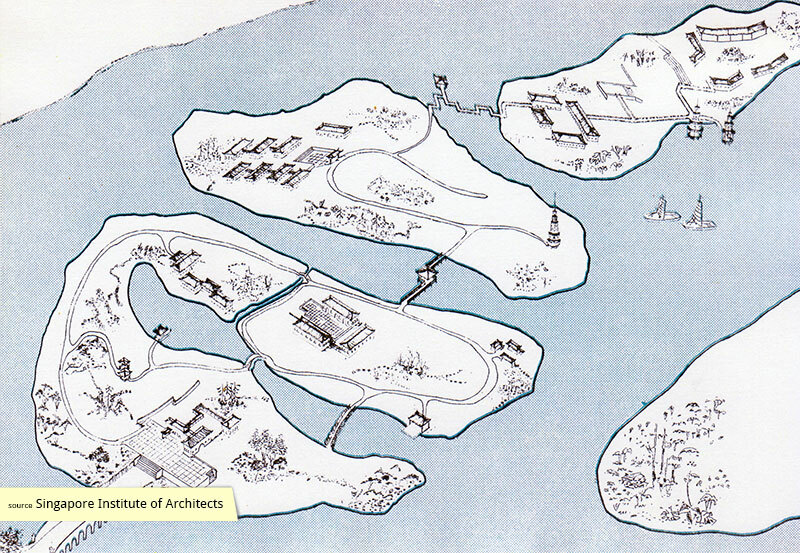 As Mr Hon explained, the Chinese Garden of antiquity was created exclusively for the emperor and his court, and come loaded with associations to class and power. 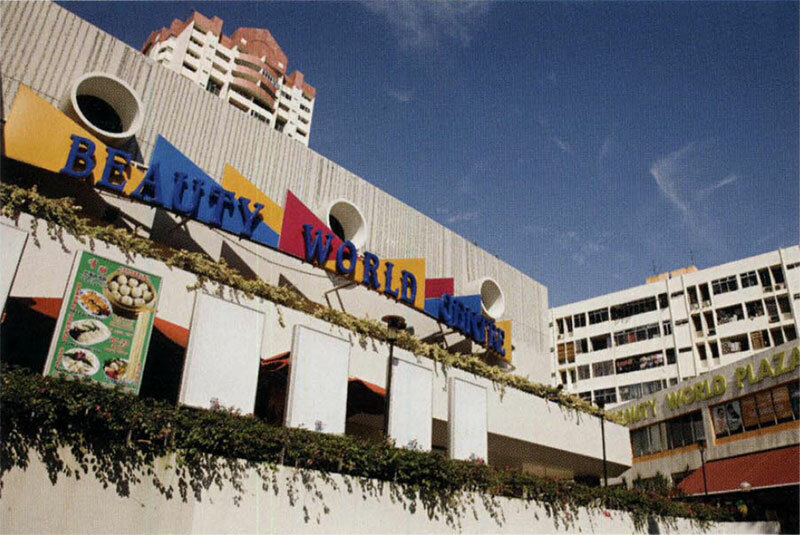 At Jurong, however, these landscaping and aesthetic concepts were employed for the enjoyment of all Singaporeans, particularly those who were unable to afford travel to China or Japan. These 'Instant' Gardens were envisioned as their experience of Asia.